Ham sandwiches to be banned? The effects of Third Word immigration and Islamification continue. Some new guidelines on “communal kitchen etiquette for the workplace” have been drawn up, to be presented to employer groups. High on the list of things not to do is to put your ham sandwiches (or other pork products) in the fridge at work. 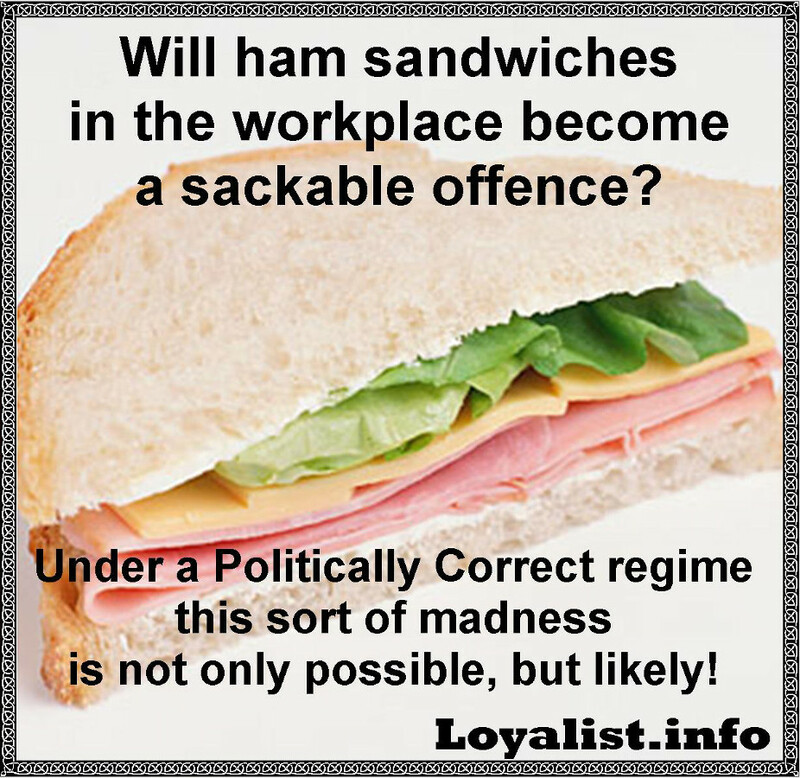 How soon until ham sandwiches are banned from work fridges, either by management “suggestion” or by direct demand? 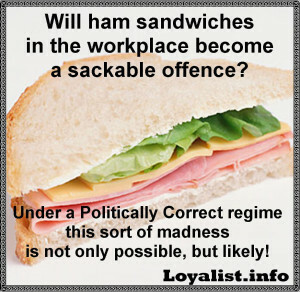 How long will it be until workers will be considered to have committed an offence by putting their ham sandwiches in the fridge at their place of employment? Don’t scoff; the things we considered madness, and highly unlikely, years ago are now officially part of anti-discrimination law. It would be easy for the rules to be changed, so that the “Human Rights” fascists can prosecute workers for putting ham sandwiches in a work fridge that they share with Muslim workers, charging them with “intent to harass and oppress others on the basis of their religion”. When they are only 3% of the population, Muslims jump up and down, throw tantrums, and demand their “rights”. They get special prayer rooms and halal meals; whilst non-Muslims get banned from eating lunch at their desks (because of ham), have ham banned from some take-away places (some KFC stores), and often unknowingly end up with halal meat (because some commercial food suppliers to take-away shops bring in halal compliance by default). The worse thing is that the most enthusiastic halal enablers are the non-Muslim Multiculturalists, and traitor politicians, who will go out of their way to enforce Muslim demands. If things are so bad when Muslims are just a small proportion of the country, can you imagine what the demands for halal compliance will be like if and when Muslims are 25% of the population? 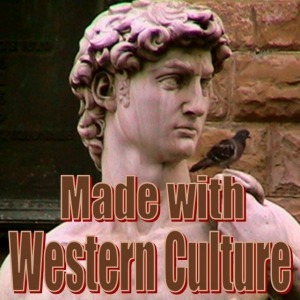 When Muslims start jumping up and down about being offended about ham sandwiches in the workplace, what’s more likely — that the Multiculturalists are going to tell them to shut up, or that they will bend over backwards for them, and bring in rules about “offensive food products” and “making sure that Muslims have a safe and harassment-free work environment”? Life in Political Correctness Land is like living in an asylum where the inmates have become the guards. If you think that the banning of ham sandwiches isn’t going to happen in the future, then you haven’t been paying attention to what’s going on.